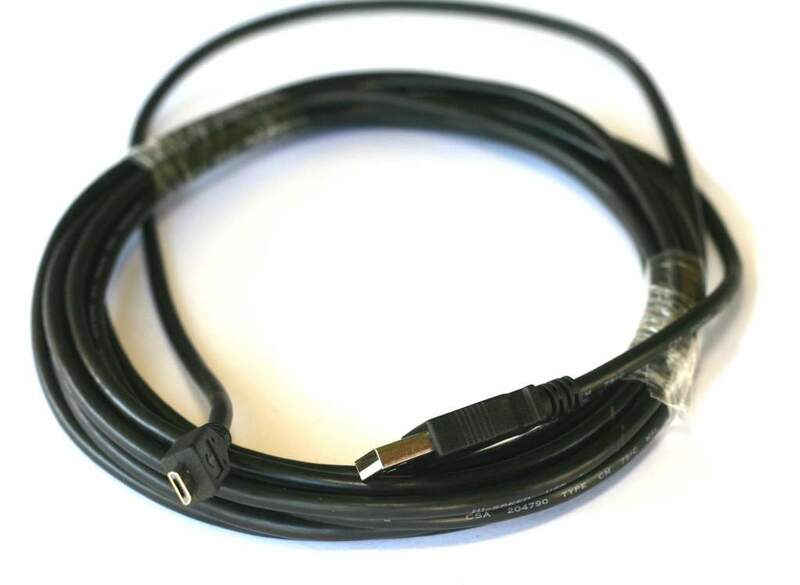 Tether Cable Premium version USB 2.0 A to Micro-B 5 pin 15' (4.6m) cable. Designed with UL Rated Premium Cable. Cable is Flexible but still of 26AWG Power Wire. Foil and Braid Shielding for to filter out signal noise and reduce transmission caused by external signal interference. Highly Recommended. Designed for the Professional Studio in Mind. Lifetime Exchange Warranty.